A very inspirational video created by Michael Marantz, titled “Earth: The Pale Blue Dot”, which contains readings from Carl Sagan’s “Pale Blue Dot“. Earth: The Pale Blue Dot by Michael Marantz. With his own words: “Carl Sagan provides the epic narration to this piece. His great ability to convey such overwhelming topics in relatable ways inspired me to make this.” Shoot locations: Mexico, Utah. Director Michael Marantz used time-lapse photography and narration from Carl Sagan’s 1994 book Pale Blue Dot: A Vision of the Human Future in Space. Our remote descendants, safely arrayed on many worlds through the solar system, and beyond, will be unified, by their common heritage, by their regard for their home planet, and by the knowledge that, whatever other life may be, the only humans in all the universe, come from Earth. They will gaze up and strain to find the blue dot in their skies. They will marvel at how vulnerable the repository of all our potential once was, how perilous our infancy, how humble our beginnings, how many rivers we had to cross before we found our way. 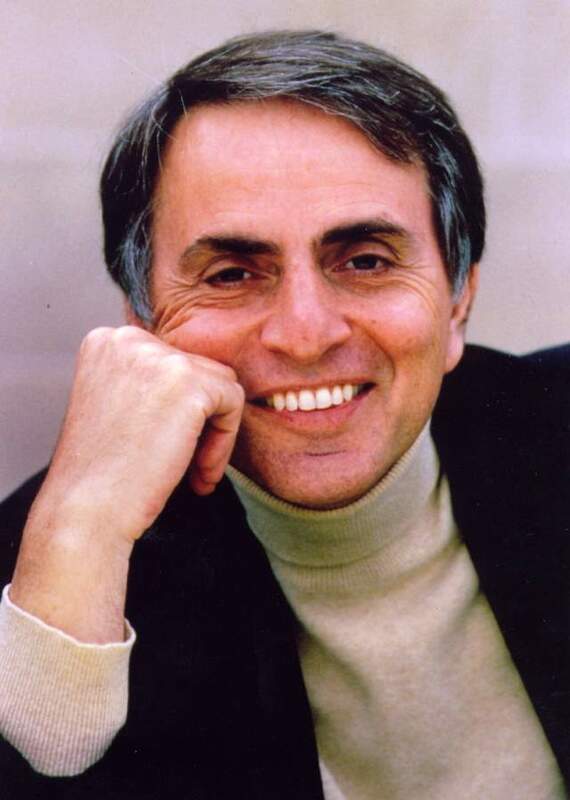 Carl Sagan (November 9, 1934 – December 20, 1996) was an American astronomer, cosmologist, astrophysicist, astrobiologist, author, science popularizer, and science communicator in astronomy and other natural sciences.